You'll find Tesco Extra easily accessible in Winchester Trade Park on Easton Lane, approximately a 0.93 mile distance north-east from the centre of Winchester, in Winnall (not far from Wykeham Industrial Estate and St. Swithun's School). The supermarket serves the shoppers of Bar End, Winchester City Centre, Abbott's Barton, Headbourne Worthy, Kings Worthy and Winnall. Today (Thursday) it's open nonstop. 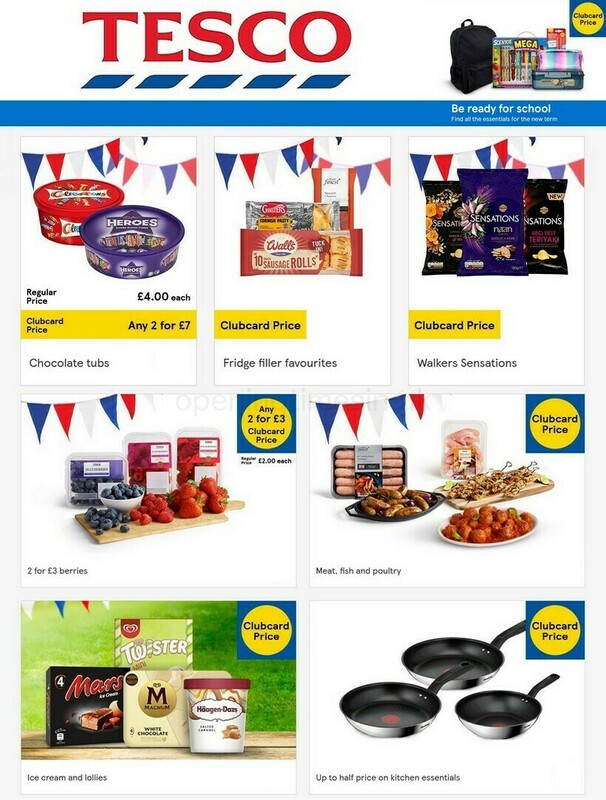 Read the information on this page for TESCO Winchester, Winnall, including the hours of business, place of business address details, telephone number and other relevant info. You will find Tesco Extra conveniently located immediately near the Junction 9 of M3, in Winnall, Winchester, at Winchester Trade Park. Located within a 1 minute trip from Winchester Bypass, Spitfire Link and Junction 9 of M3; a 4 minute drive from Alresford Road, Worthy Road, Romsey Road or Andover Road; and a 6 minute drive time from Petersfield Road and Morestead Road. To find the location easily, use the following navigation coordinates: SO23 7RS. Get on or off the bus at Winnall Manor Road/Shepherds Road and Tesco Extra. Lines 1, 3, 95 and 96 will take you here. The closest train stop to this store is Winchester Station (1.13 mi away). South West Trains and CrossCountry lines will take you here. In the vicinity you can find Magdalen Hill Down, Winchester Cathedral, Winchester College, Winnall Moors, Easton Lane Business Park, The Brooks Shopping Centre, Winnall Primary School and The Garrison Ground. There is presently a total number of 4 TESCO branches operating in Winchester, Hampshire. On the following link you can check out a complete listing of TESCO stores near Winchester. Over public holidays, hours of operation for TESCO in Winchester, Winnall may vary from times listed above. Throughout 2019 these updates are applicable to Christmas Day, New Year's, Easter or Bank Holidays. For specific information about the holiday business hours for TESCO Winchester, Winnall, visit the official website or call the customer information line at 0800 50 5555. Don't forget to explore the wide assortment of quality stores at Winchester Trade Park. The Opening Times in the UK team's hope is to supply you with the most current information. Please use the report a problem form to report any errors with the place of business address or working times for TESCO in Winchester, Winnall. In the form below, please share your opinions of TESCO, and rate its location using the star ranking scale. Your feedback might help other customers.